Company Name: Brecks International Inc.
Company Name: Charlotte Queen Adventures Ltd.
Company Name: Cleanline Sportfishing Ltd.
Our full service lodge has been in operation for over three decades and is located on the central British Columbia coast amid the splendor of Knight Inlet and Blackfish Sound. Our protected location lets us take advantage of relatively calm waters unavailable to most other lodges in British Columbia. 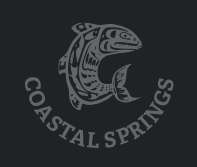 This combined with a lodge designed to accommodate smaller groups makes Coastal Springs Float Lodge the premier salmon fishing experience in British Columbia. 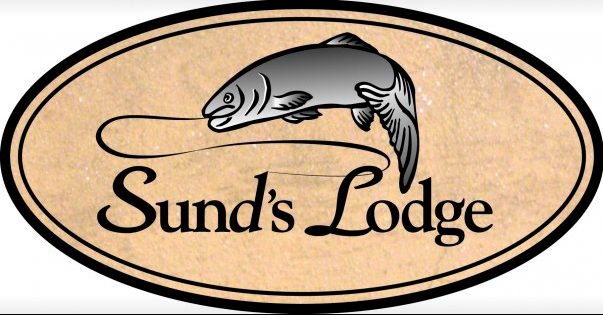 From the central location of the lodge, we fish Knight Inlet and the surrounding waters for all five species of Pacific salmon, with our main focus on the large Chinook (King or Tyee) with our well seasoned staff seeing to it that every effort is made to make your stay a memorable one. Fish, Relax, Repeat. Lucky Sportfishing at Eagle Nook Resort. 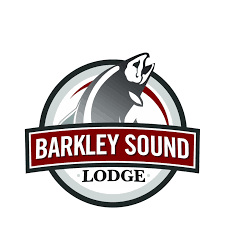 Barkley Sounds premier destination fishing resort. 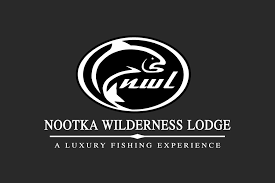 A Wilderness Experience for Everyone - Nootka Marine Adventures, the destination of choice for the outdoor enthusiast on Vancouver Island. Offering three luxury properties nestled in the untouched wilderness of Nootka Sound and Esperanza Inlets on the West Coast of the Island. Head out on a fully-guided fishing adventure, bring your own boat or choose from a large fleet of rental boats. If you would like to mix in a little variety to your sportfishing adventure, the area also offers a range of day trips including; kayak & SUP rentals, caving, hatchery tours, hiking and ATV trails. Address: P.O. Box 700 Campbell River, B.C. Calm waters. Big fish. 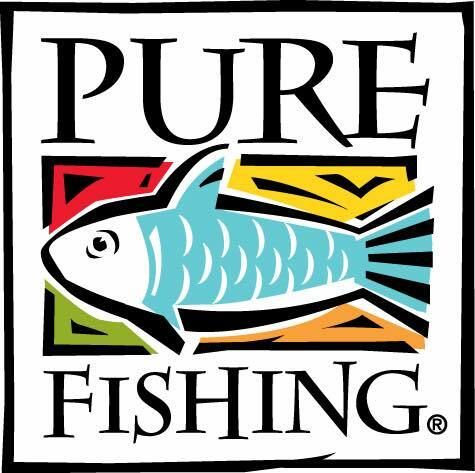 Visit us to fish and adventure the way YOU want to. Company Name: SeaPro Distribution Ltd.
Company Name: Thompson-Pallister Bait Co. Ltd.
As Tofino’s premier sportfishing outfitter, Tofino Fish Guides offers premium saltwater charters and unique freshwater experiences with a focus on exemplary service. 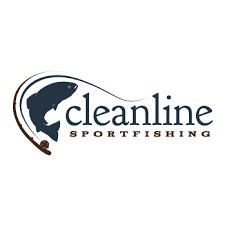 We take pride in operating luxury vessels equipped with high quality fishing gear. 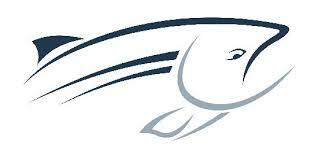 Tofino Fish Guides is a strong supporter of salmon enhancement and habitat protection on the west coast of BC. Whether you are an experienced angler or fishing for the first time, our Certified Tidal Angling Guides and licensed Freshwater Guides will ensure your charter is customized to meet your needs. 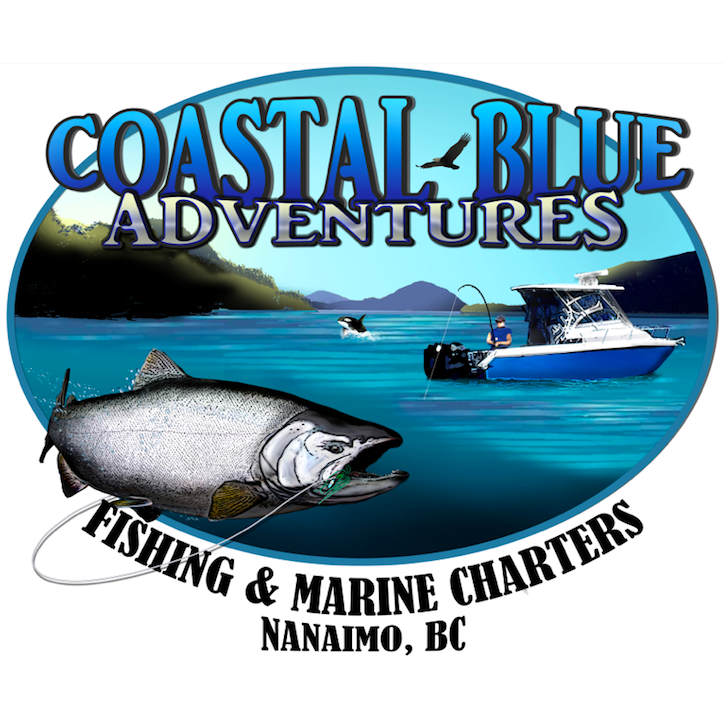 Campbell River Fishing guides dedicated to making your trip the best! There are few places in this world that are as beautiful and overwhelming as the coast of British Columbia. Vancouver Island rivers, lakes, estuaries and inlets are teaming with fish and offer unsurpassed beauty. I guarantee that you will have a great time! For years I have been searching for the best fly patterns, finding the best lures and learning the best waters in the Vancouver Island area to be able to give you, the client, a trip that you will never forget. Our local Vancouver Island and Campbell River fishing guides are versed in all methods of fishing, and will instruct you in one of the many productive ways to catch fish in British Columbia. Critter Cove Marine Group Inc.
Company Name: Critter Cove Marine Group Inc.
BYOB (that’s Boat) to fish the calm waters of Nootka Sound, or use ours. 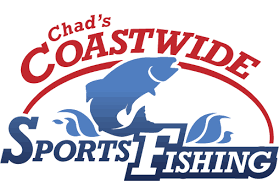 Lodging, Cafe, Tackle, Marine gas, Guided trips for small groups.